Xiaomi unveiled its new budget smartphone at an event in China today, the Mi Max 3. It is different than other budget devices from the company in the sense that it is a phablet, featuring a big display, a huge battery, and a powerful processor. 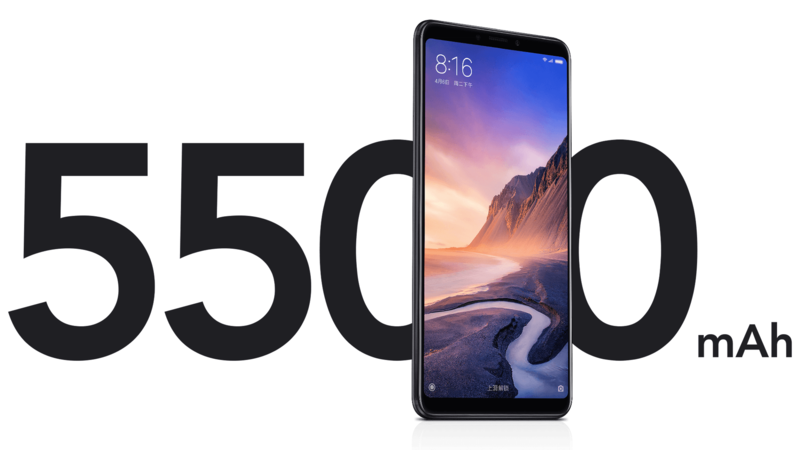 The Max series from Xiaomi is known for the big displays & the big batteries, and the all-new Xiaomi Mi Max 3 is no exception. Featuring an almost 7-inch screen and a massive 5,500mAh battery, this device is perfect for anyone looking for a phone with a big display & a battery that will last over two days. In the past two generations of the Max series, we saw that Xiaomi didn’t focus much on improving the cameras. 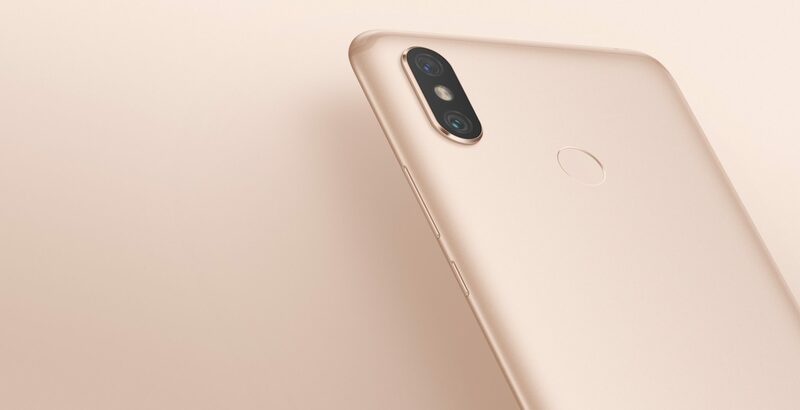 But this time, the Xiaomi Mi Max 3 comes with a dual camera setup, similar to the one on the Redmi Note 5 Pro. So yes, the phone does tick almost all the boxes, and with a starting price of 1,699 Yuan or $250, this too is going to sell like hotcakes (Just like other budget Xiaomi devices). It looks like Xiaomi wants to keep the same design language for all of its phones in 2018. 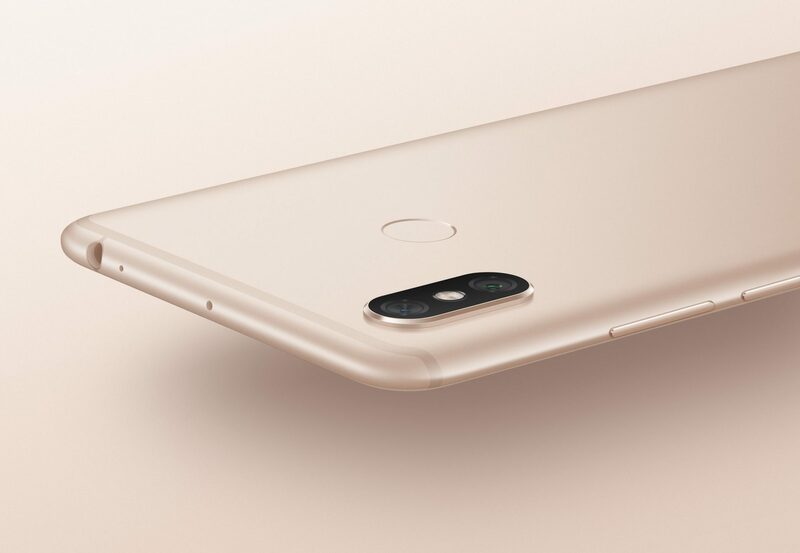 On the rear, the phone has a vertical dual camera setup placed on the top left, and there is no doubt that Xiaomi copied this design from the last year’s iPhone X. The fingerprint scanner too is placed on the rear, just like every Xiaomi device. Thanks to the minimal design of the Antenna Lines, the metal back looks pretty clean, unlike the Redmi Note 5 Pro that has plastic on the top and bottom. Things don’t change on the front as well as we have the similar design here as well. The phone has an 18:9 display with rounded corners and some noticeable bezels. You may not notice the bezels in the renders, but we have already seen the hands-on images where we can see those bezels all around the screen. It is a 6.9-inch Full-HD+ panel with a resolution of 2160×1080 pixels and hence, an aspect ratio of 18:9. With a maximum brightness of 520nit, there doesn’t seem any issue with the outdoor visibility. Xiaomi hasn’t mentioned any Gorilla Glass protection. 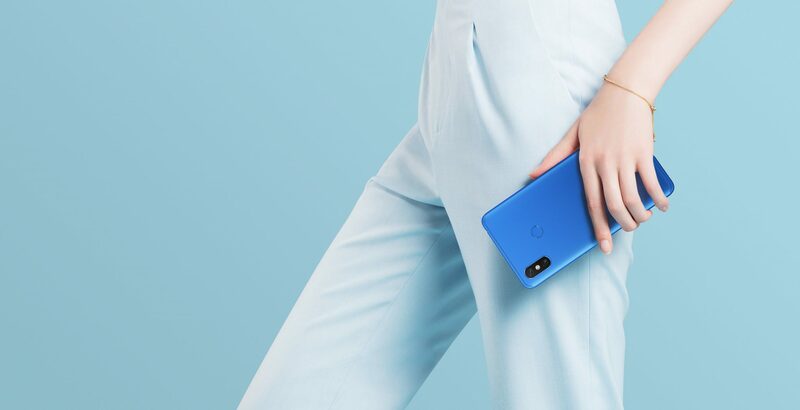 Under the hood, the Xiaomi Mi Max 3 is powered by the 1.8GHz Qualcomm Snapdragon 636 processor, which is the same chipset that powers the Redmi Note 5 Pro. There is 4/6GB RAM along with 64/128GB internal storage. The main highlight of the Mi Max 3 is that huge 5,500mAh battery under the hood that is more than enough to last two days. There is also support for 18W Fast Charging. The phone can also be used to charge other devices, just like previous Max series phones. Coming to the cameras, there is a dual camera setup on the back that includes a primary 12MP f/1.9 sensor with 1.4μm large pixels and a secondary 5MP depth sensor. The rear camera features include AI Portrait Mode, AI scene recognition, AI smart exchange rate conversion, HDR, Panorama, Facial Recognition, etc. On the front, there is an 8MP camera with f/2.0 aperture & 1.12μm large pixels. The front camera can shoot Portrait Mode photos as well, thanks to the AI. There is also Face Recognition support. The rear camera setup can shoot up to 4K videos at 30fps, but there is no stabilization for 4K videos. For the 1080p videos, however, there is software stabilization. Android 8.1Oreo runs out of the box with MIUI 9.5 on top. The phone does feature the headphone jack, and there is also the USB Type-C port placed on the bottom. We are expecting the global launch of Mi Max 3 soon as a lot of Xiaomi phones are launching globally in coming weeks.